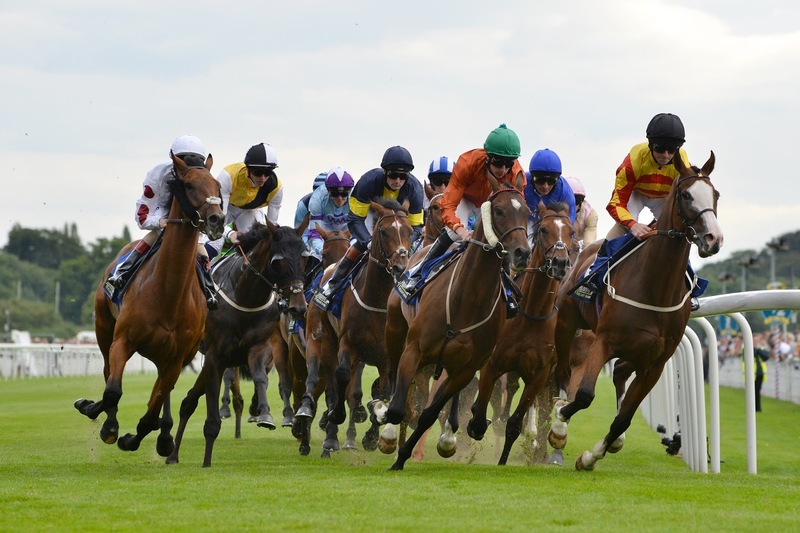 The Symphony Group Stakes (1.55) at York on Wednesday is a hugely competitive contest in which the bookmakers 10/1 the field and, with exactly half the runners trading at 20/1, or longer, odds in the ante post betting, it looks just the race for us. 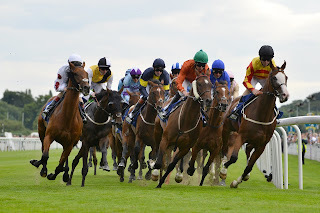 Meadway (40/1) has an absence of 54 days to overcome, but won the consolation race for the Scottish Sprint Cup, over 5 furlongs, at Musselburgh on his penultimate start and can be forgiven a lesser effort on the Tapeta at Newcastle last month. The Captain Gerrard gelding remains 6lb higher in the weights than at Musselburgh and has been beaten on all five attempts at this level over the years, but the Musselburgh race has thrown up several winners and he’s not badly drawn in stall 9, so he must have a squeak over a course and distance where he won as a three-year-old. 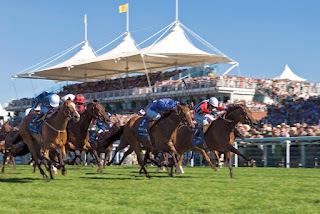 Soapy Aitken (33/1) made a promising start to his career last season, winning his first two starts and finishing fourth of 27, beaten 2½ lengths, behind Washington DC in the Windsor Castle Stakes at Royal Ascot. However, the Pastoral Pursuits colt has failed to trouble the judge in six subsequent starts, including when dropping back into handicap company at Ascot eleven days ago. 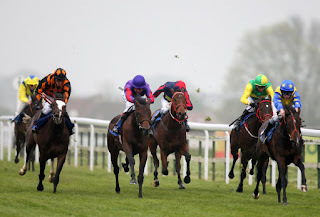 He went off like the proverbial scalded cat on that occasion – his first attempt at 6 furlongs – so the dropping back to the minimum trip on a less testing course is definitely in his favour and he, too, has a single-figure draw. 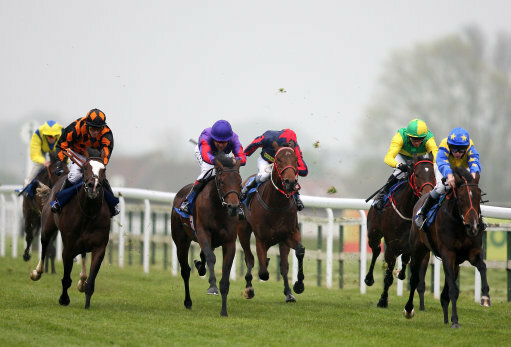 Baraweez (25/1) has never raced at a distance short of 7 furlongs and has been fighting a losing battle with the handicapper since winning over that distance, off a 4lb lower mark, at Galway last August. The Cape Cross gelding has run creditably in defeat on the same course on his last two starts but, for a horse that was tried over a mile and a half as a three-year-old, when with Freddie Head, the decision to run him over the minimum trip is either a stroke of genius or a last resort. Here at Outsider.co.uk we regularly highlight what we deem to be any given week's 'outsiders to watch'. As you'd expect with outsider bets, sometimes we're on the money and at other times our selections fall slightly (or completely!) short. It's inevitable with big priced horses really (or big odds events in any sport) that you're more often than not up against it from the off. That's part of the fun of betting on seemingly unlikely events though, the act of spotting something that others manage to miss and the feeling of beating the odds. A big win for a tiny outlay doesn't hurt either! Where horse racing is concerned, there have of course been a good few 'meltdown moment' on betfair, where layers are convinced that they're picking up a few pounds here and there by laying a 'no hoper', only for it to storm home, defeating expectations and the layers betting bank in the process. 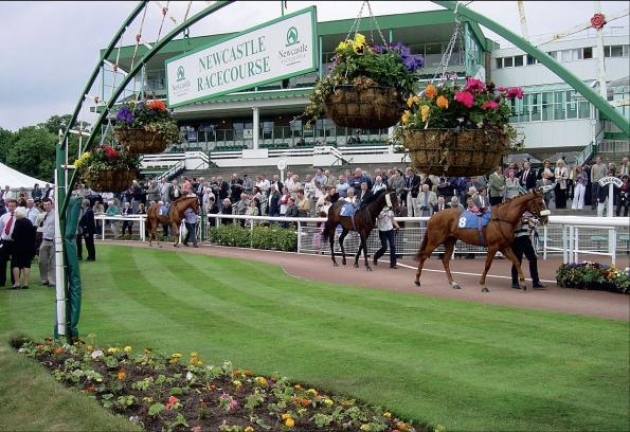 With the big racing events, such as the festivals, a couple of memorable wins include Mon Mome in the 2009 Grand National, ridden by Liam Treadwell and coming it at an impressive 100-1 with bookmakers, the biggest priced winner National winner in many a decade. There was also a 100-1 winner, Norton's Coin , in the Cheltenham Gold Cup in 1990. Imagine having a small wager on that, it would surely bring about a Cheltenham Roar. Of course those going even further out on a limb, will instead often go for a multiple bet. In a way these types of bets, even though they often contain short priced selections too, are the ultimate outsider bet. They're often a combination of gut feeling, knowledge of a sport and pure pot luck and result in sometimes mind boggling odds. As I always say though, accumulators make more sense than doing the lottery - it's at least odds to chance. 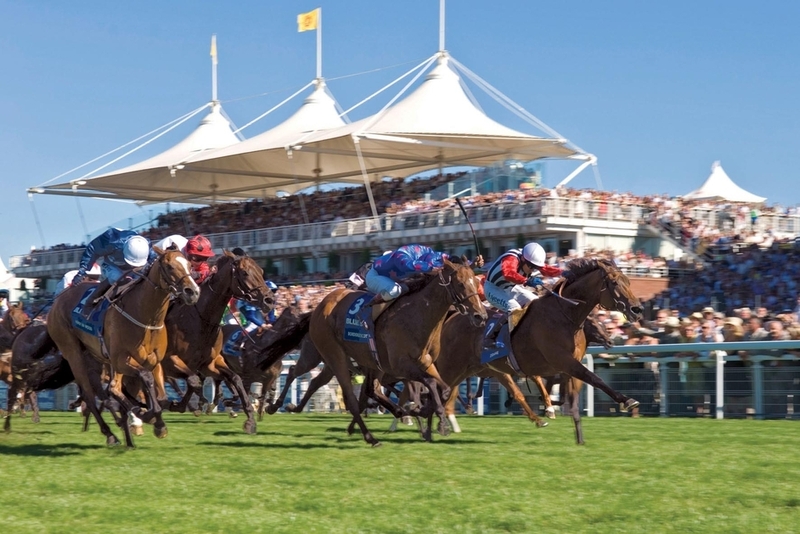 A well known horse racing accumulator win of recent years is the bet Darren Yeats placed on Frankie Dettori's 'magnificent seven'. 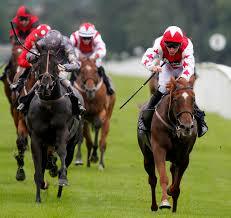 Essentially all seven of Dettori's rides won that day resulting in Yeats winning a staggering £550,000 from a £59 bet. Football is no strangers to huge outsider wins too. It was only last season that Leicester City did the (apparently not so) impossible and won the Premier League at a staggering 5000-1. Few punters bet on that, but what a windfall for those who did! As for other outsider / unlikely type wins, there are numerous stories from outside of sports betting at casinos and the like. One that comes to mind is the huge win by US cocktail waitress Cynthia Jay, who was celebrating her Mother-in-law's birthday at the Monte Carlo casino in Las Vegas in 2000. On her 9th spin she won the staggering $34,959,458.56 megsbucks jackpot. I've been playing a few of the pokies machines at M88Asia of late. No mega bucks style win for me so far I'm afraid :-D, but it's good fun none the less. My time will come I'm sure!